Michael A. 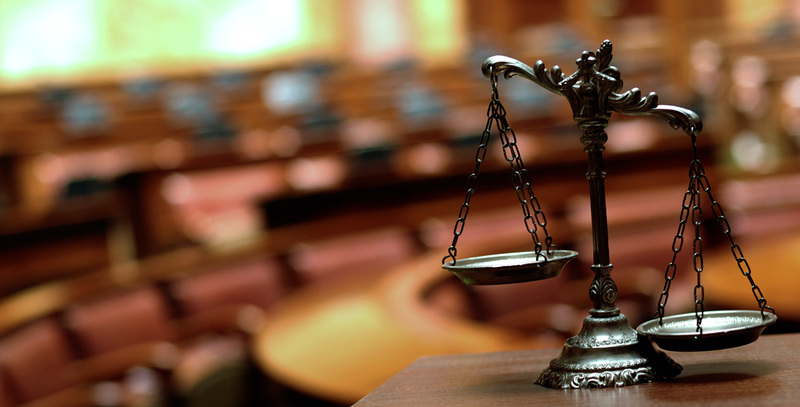 Chambers is a senior partner with the firm and has been practising law in Ottawa for more than 40 years. His primary focus is on family law, civil litigation, real estate, wills and estates, elder law and not-for-profit organizational governance. Michael is a member of both the County of Carleton Law Association and the Canadian Bar Association, and is a member in good standing of the Law Society of Upper Canada. He has argued cases at all court levels, including before the Supreme Court of Canada. Michael received the Gordon F. Henderson Award from the County of Carleton Law Association in recognition of his significant contributions to the welfare of the greater Canadian community, and was inducted as a member of the University of Ottawa’s Common Law Honour Society in recognition of his key role in securing for Canada and then organizing the Vancouver 2010 Olympic and Paralympic Winter Games. 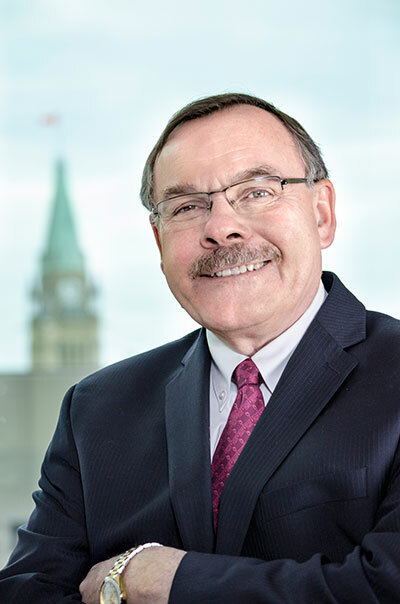 A 29-year member of the Canadian Olympic Committee Board of Directors before his retirement from that role in 2013, he was Chef de Mission of the Canadian Olympic Team in Atlanta in 1996 and President of the Canadian Olympic Committee from 2001 to 2010. He was a board member of the Vancouver Organizing Committee (VANOC) from its inception through the 2010 Winter Games, and was a member of both the TO2015 Pan and Para Pan American Bid Committee and Organizing Committee. He also chaired both the Vancouver 2010 and TO2015 Governance and Ethics Committees. In 2010 he was awarded the Olympic Order by the International Olympic Committee; in 2012 he was inducted into the Canadian Olympic Hall of Fame. Locally, Michael was inducted into the City of Ottawa Sports Hall of Fame in 2013. He is also a founding member of the Board of the Ottawa Dragon Boat Festival and was named a co-life Chair of the Festival in 2011.